Originally founded as a partnership in 1968 by Emery T. Werkheiser Jr., Anchor Machine, Inc. was established as a separate corporation in 1997, and presently employs 24 toolmakers and machinists in a 25,000 sq. ft. facility. 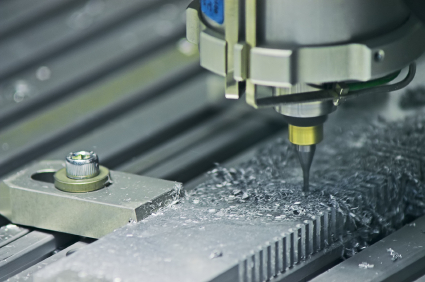 Our capabilities include toolmaking, stampings, general machining, CNC machining and quality control inspection. 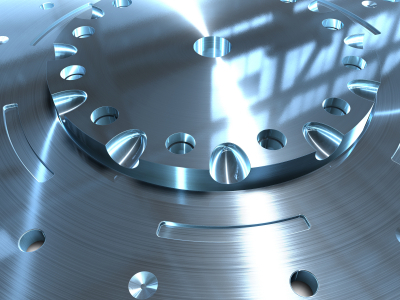 Anchor Machine is proud of its tradition of providing the best in close-tolerance machine parts. With over thirty years of experience in production machining and tool and die making as our foundation, the restructuring has taken the company to new levels of dedication in meeting our customers' needs and expectations. Staffed by innovative thinking and dedicated personnel, we recognize that the work we perform is not just a job, but a responsibility entrusted to us by our customers. Our goal is to furnish superior value and quality on a consistent basis. A family owned and operated business, we are committed to treating our customers, vendors and employees in an ethical and professional manner, while holding ourselves to the highest standards. We strive to be creative in our methods, solution-oriented in our thinking, and sensitive to our clients’ needs as we continually upgrade our computers, machines and inspection equipment. In addition, a diverse supply of materials is maintained on site in our well-supplied stock room to ensure the timely completion of any rush orders. With a strong client base, Anchor Machine is prepared to move through the new millennium with an eye to the future while still maintaining the set of shared values we have developed over the years that creates a sense of who we are and what differentiates us from other companies. We appreciate the time you have taken to review this site. As you browse through the information, please feel free to contact us with any questions.